Indian stock markets have rebounded after the demonetization move last year. Expectations of further structural reforms are fueling sustained investor interest. Foreign investors have plowed in $6 billion in Q1 2017. India-focused ETFs listed on US exchanges have also recorded big gains. 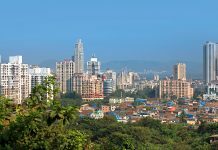 Indian equities are garnering considerable attention given the high inflows over the past one year, which stands at $563 million. 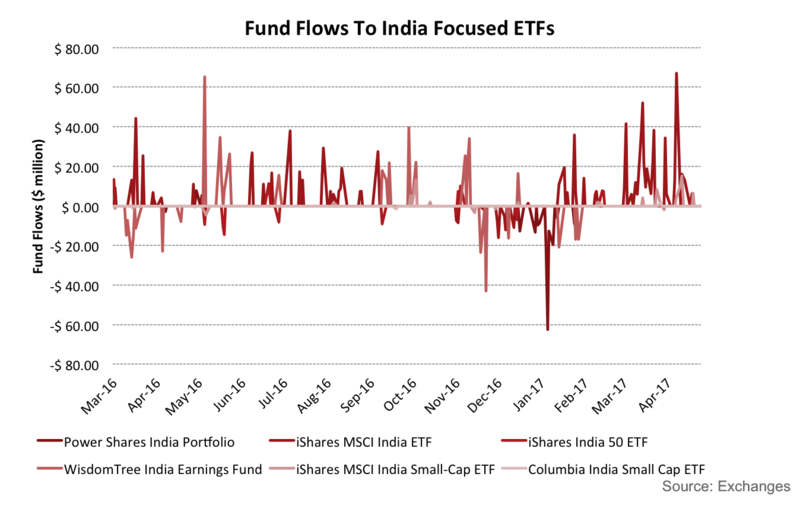 The iShares MSCI India ETF (INDA) has seen the highest inflows among India-focused funds, amounting to $560 million in 2017 till date (as on April 24). 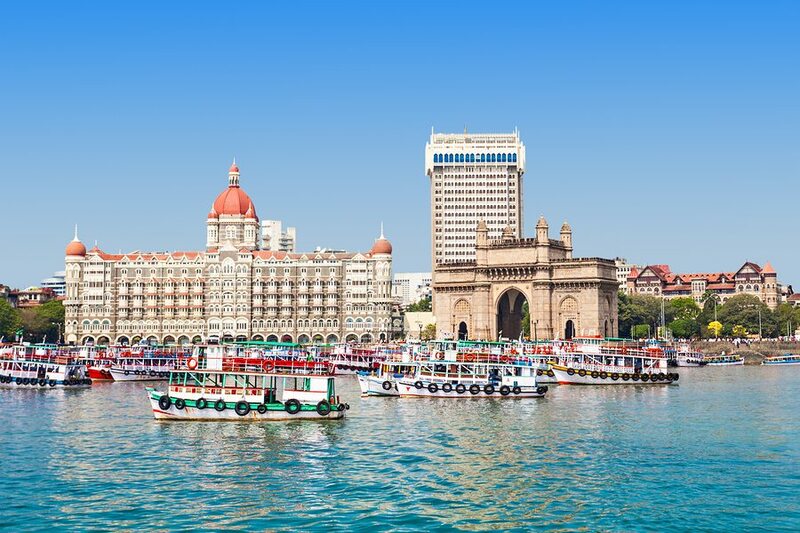 The WisdomTree India Earnings Fund (EPI) has received $55 million in net inflows YTD while the PowerShares India Portfolio (PIN) has witnessed outflows of $129 million during the year so far. The iShares India 50 ETF (INDY) has also witnessed inflows of $15 million. Foreign investors are also investing in high volatility small and mid-cap stocks. 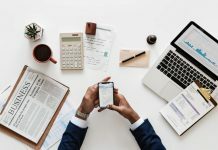 Small cap ETFs like the iShares MSCI India Small-Cap ETF (SMIN) and the Columbia India Small Cap ETF (SCIN) have seen inflows of $48 million and $2.6 million respectively this year. Next articleFrench Connection: Which Way Will Elections in France Swing Russian Stocks?